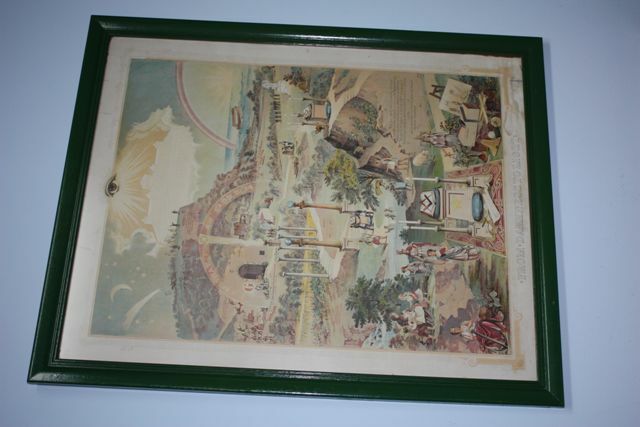 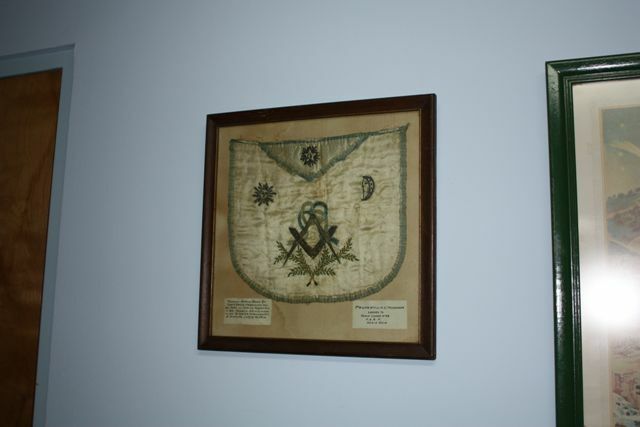 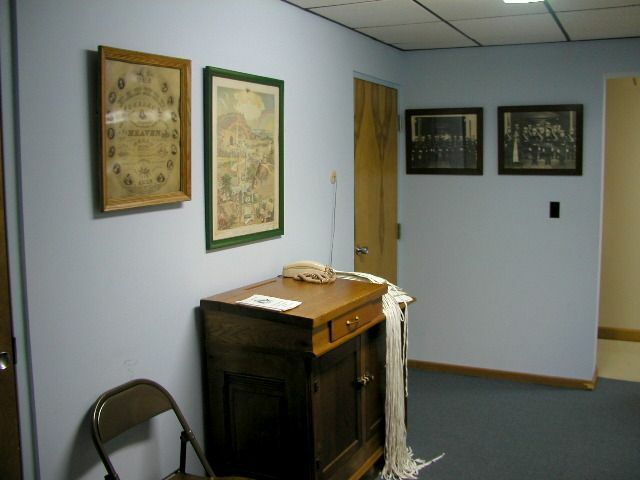 Cedarville Lodge #622 was chartered October 23, 1913. 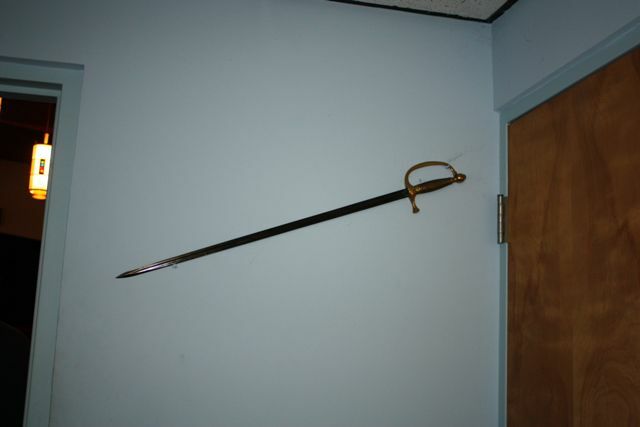 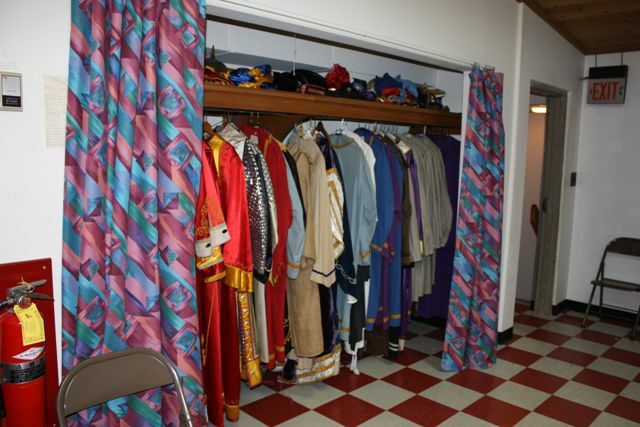 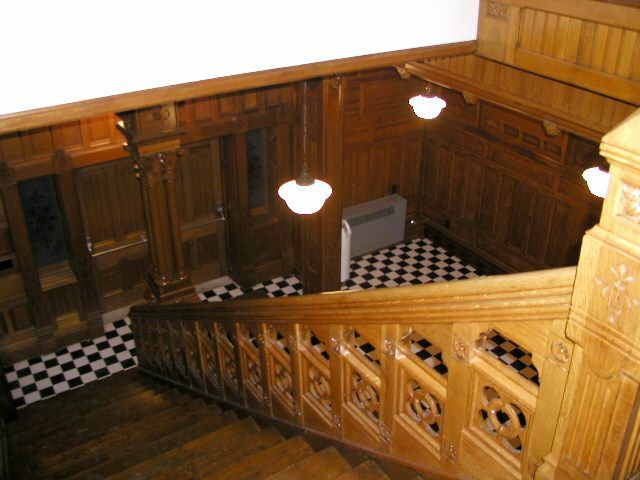 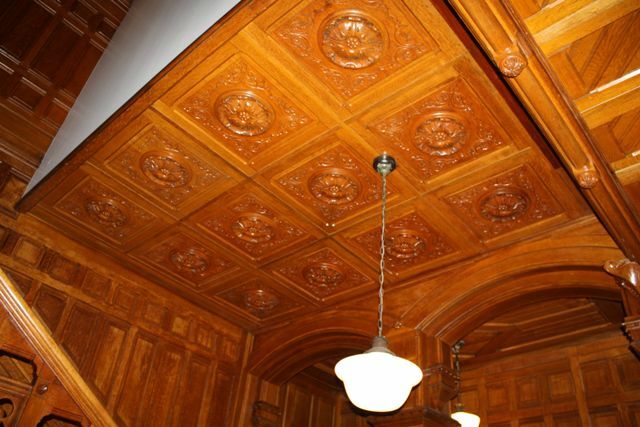 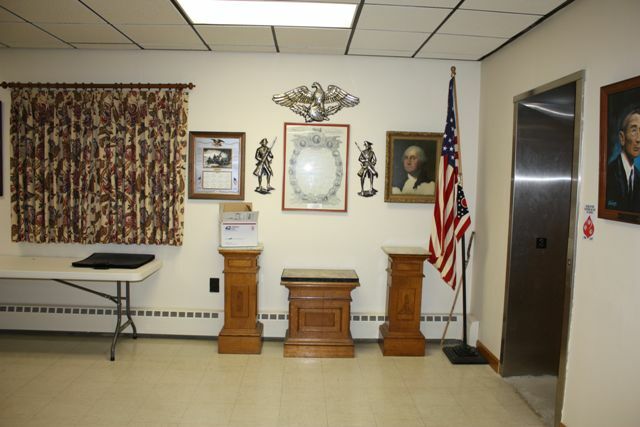 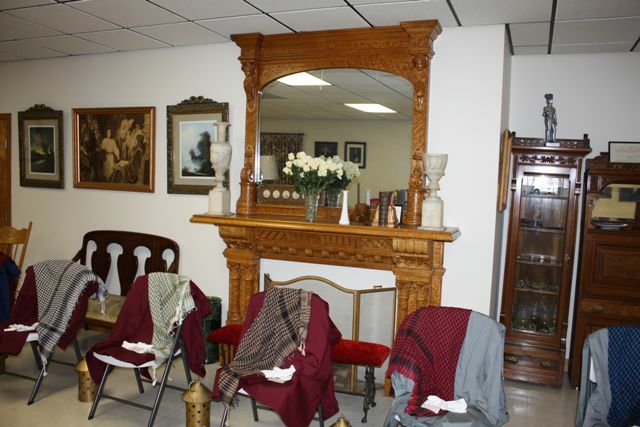 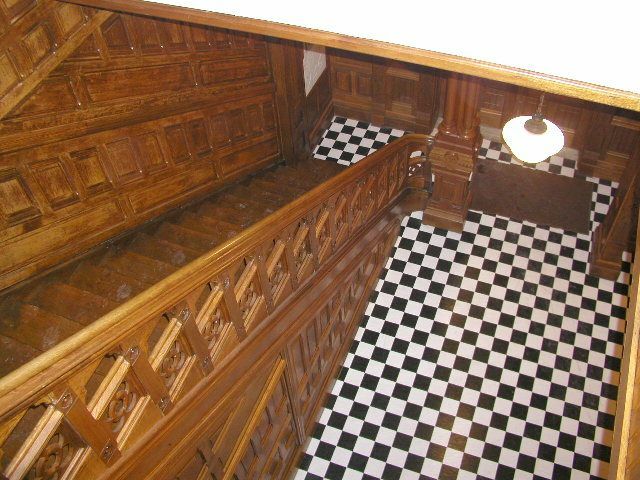 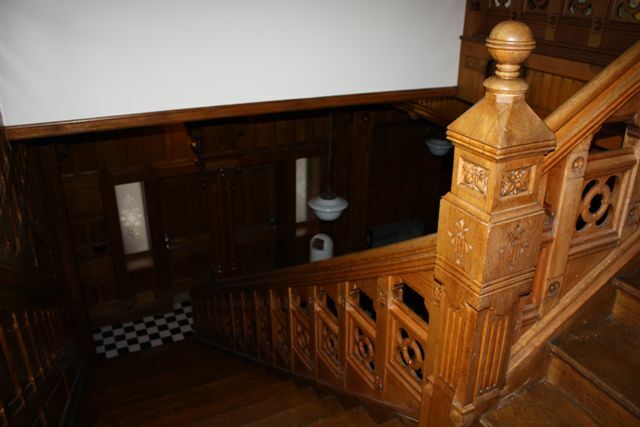 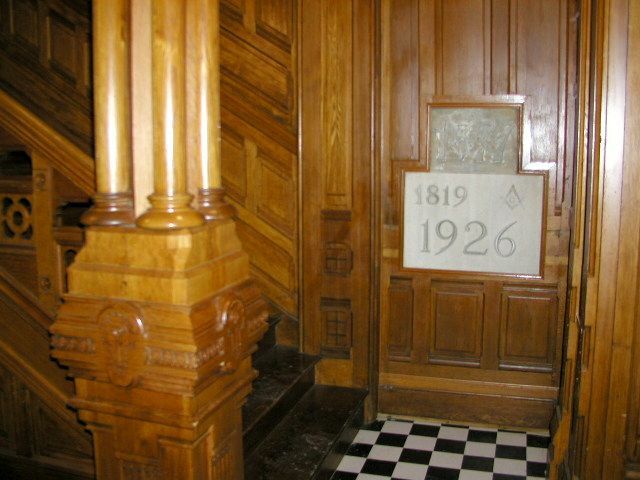 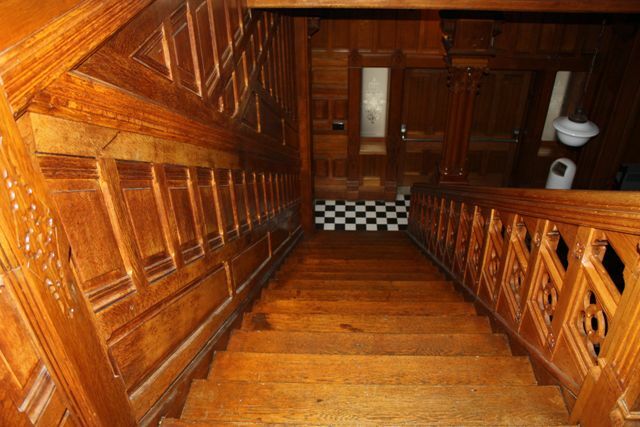 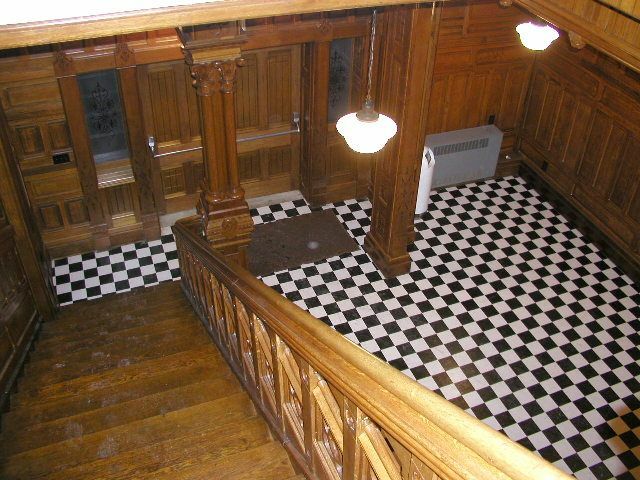 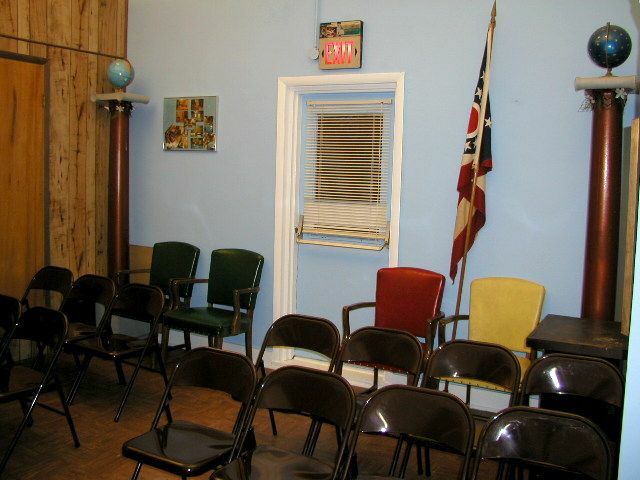 The first Lodge room was on the 2nd floor of the Barber building over the town pool hall. 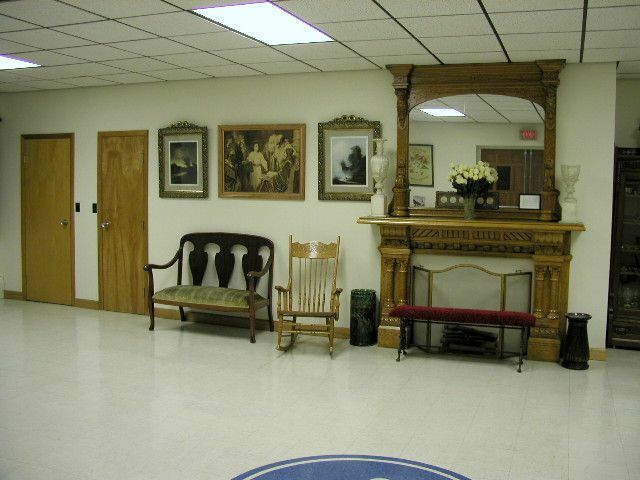 Cedarville moved to its own building in 1937 at 93 N. Main St. 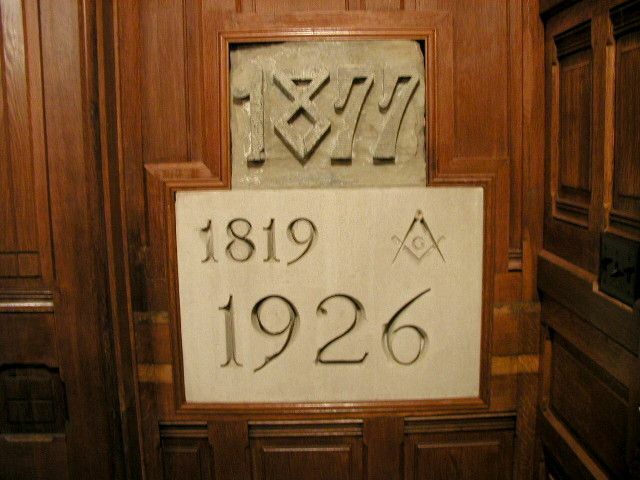 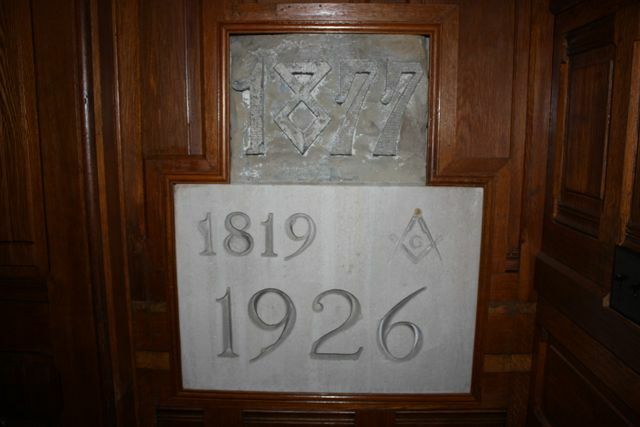 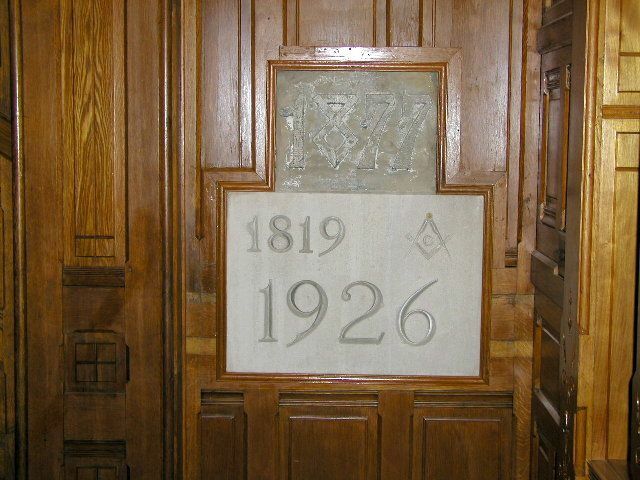 The first meeting in the new Lodge building was April 15, 1937. 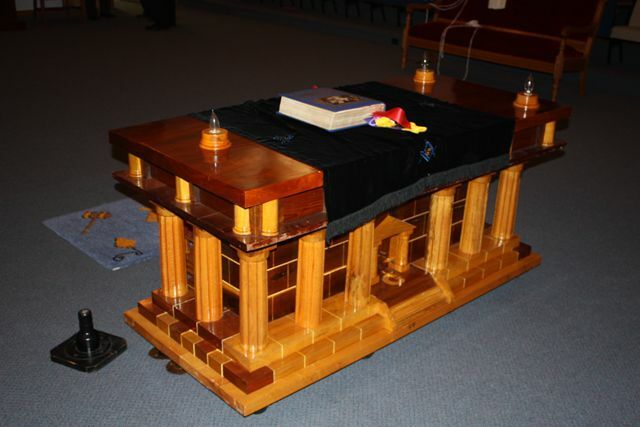 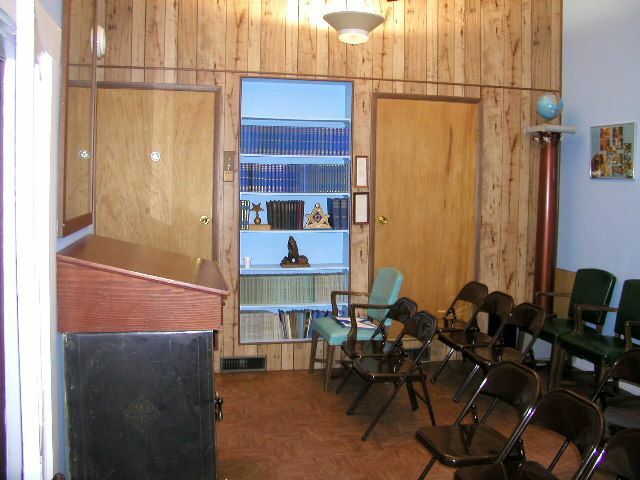 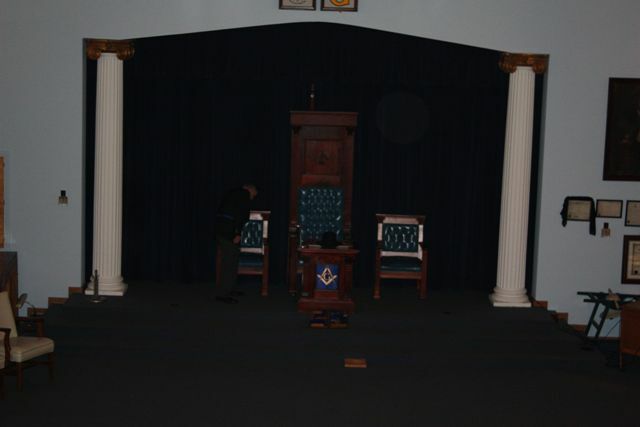 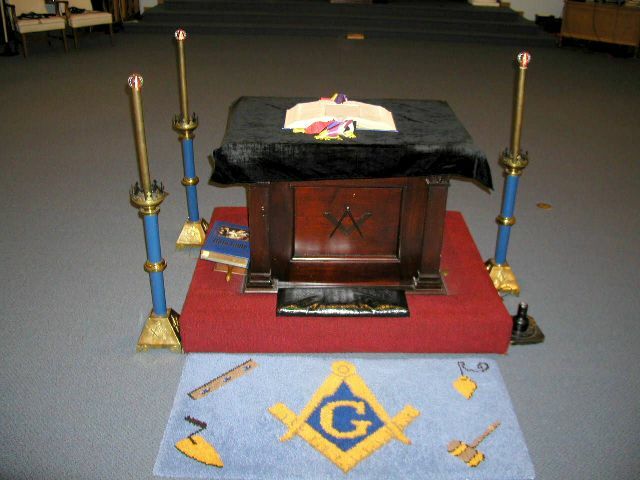 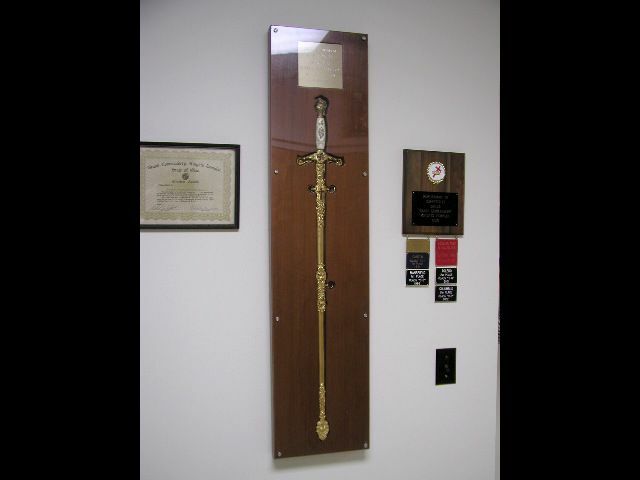 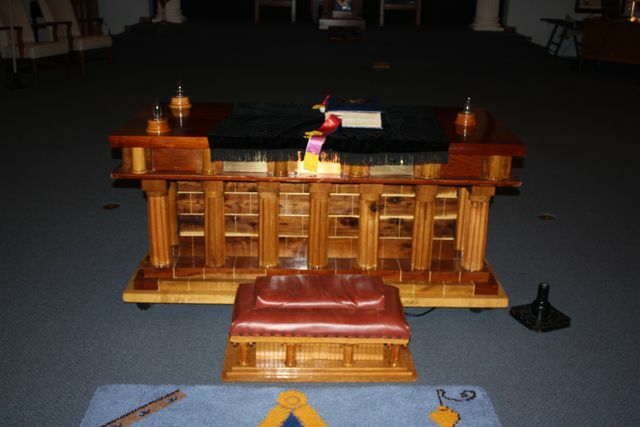 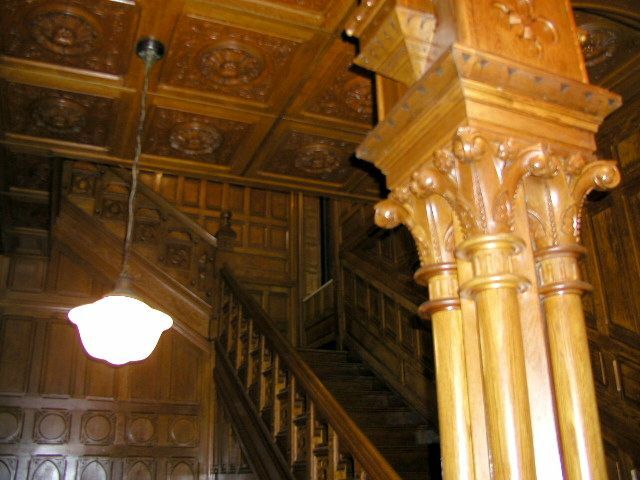 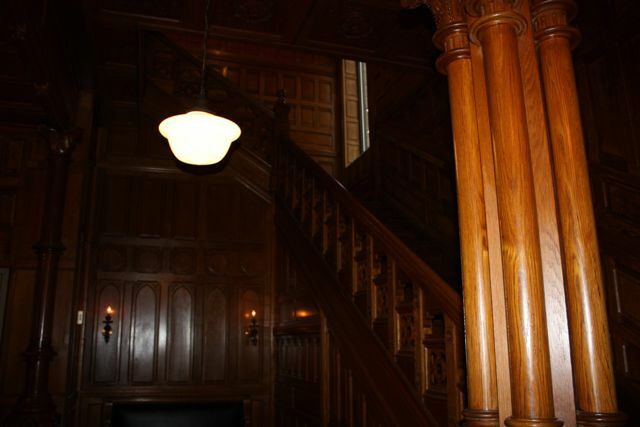 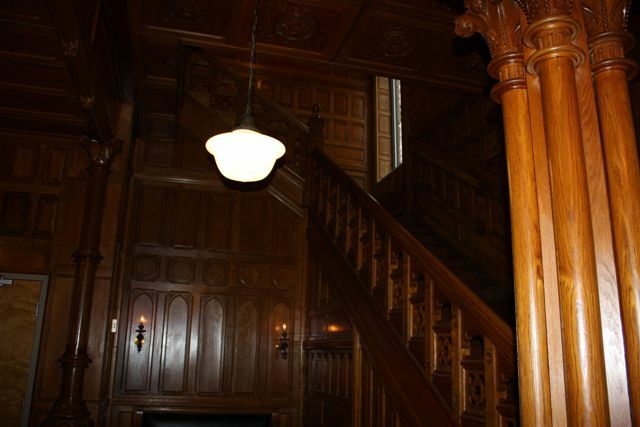 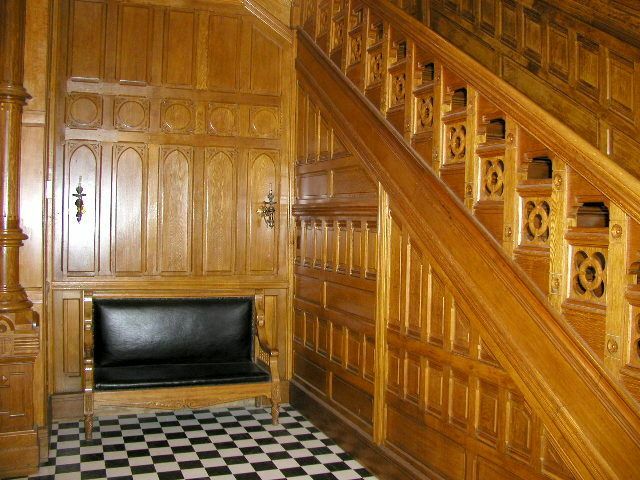 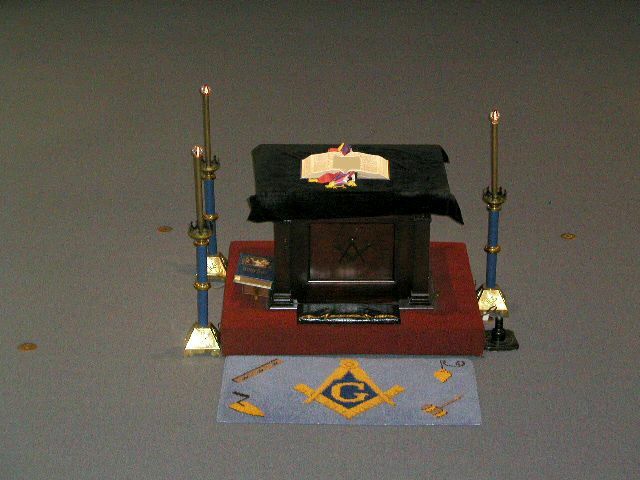 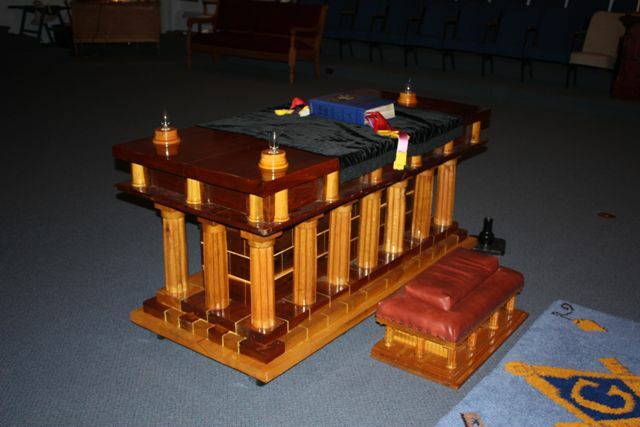 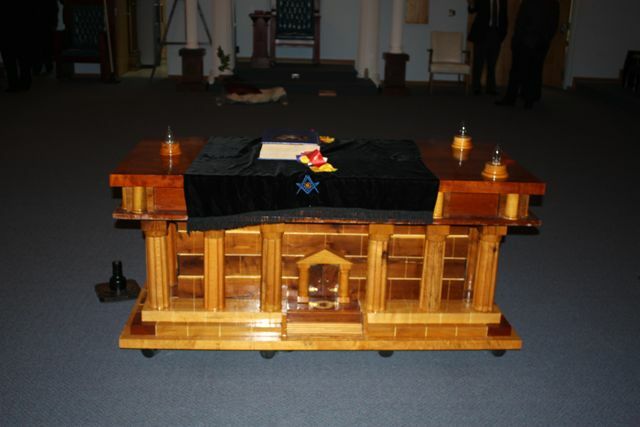 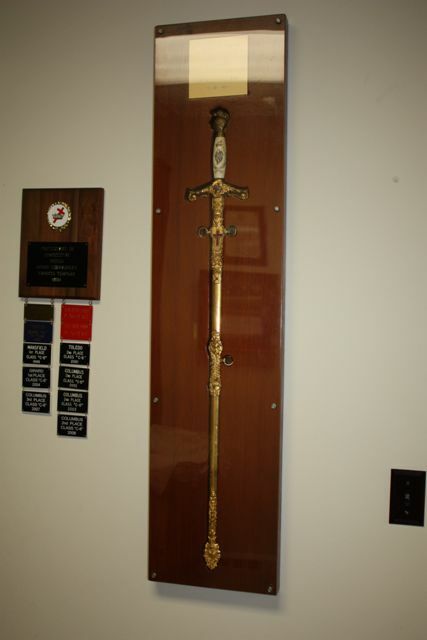 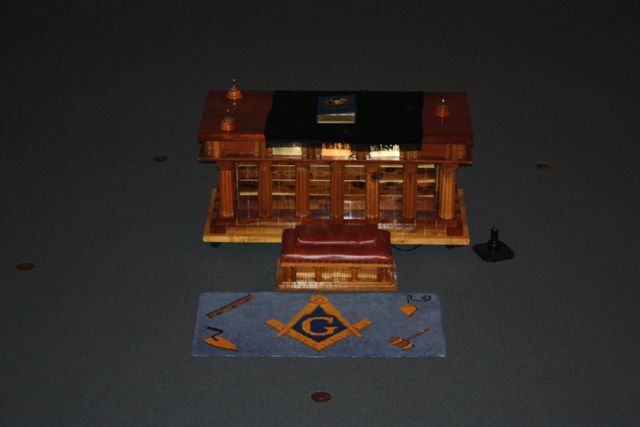 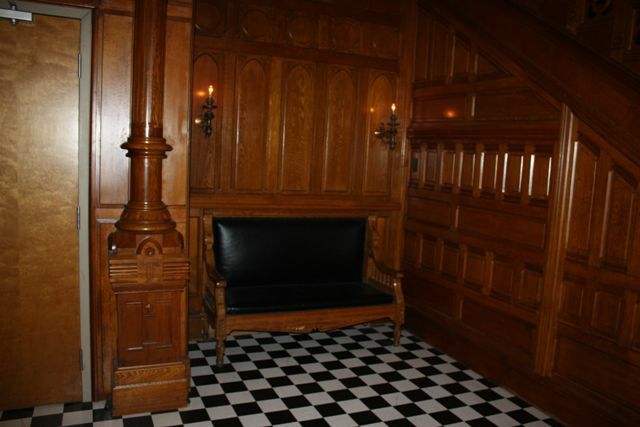 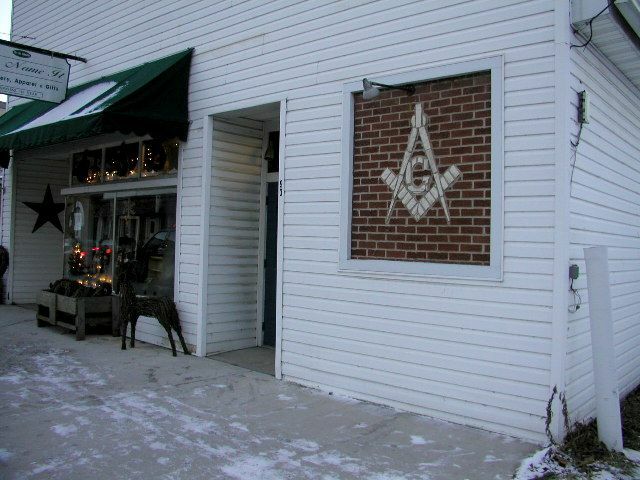 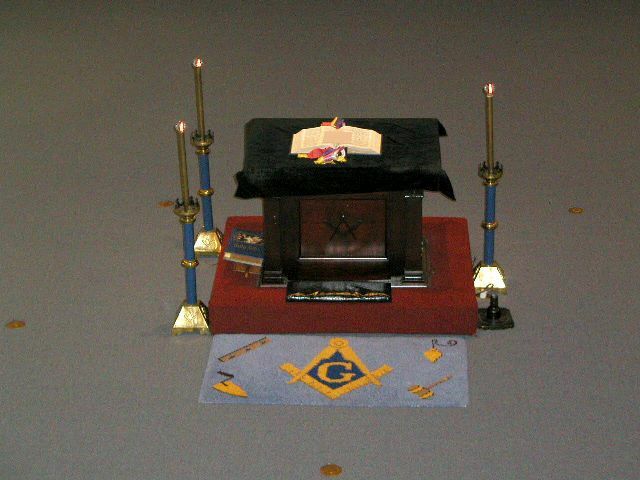 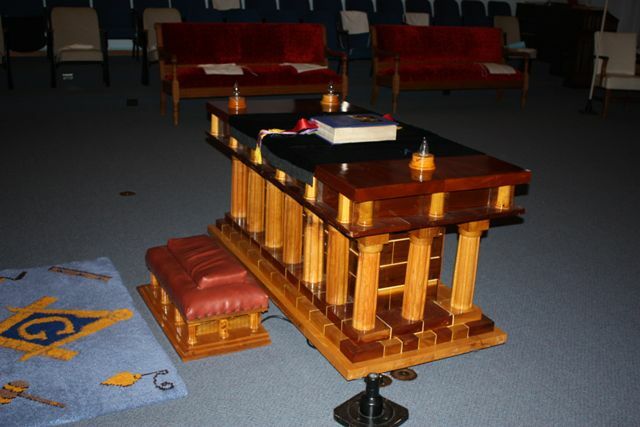 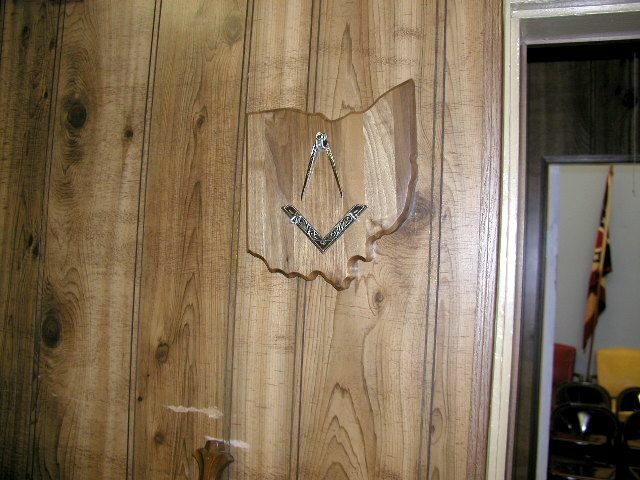 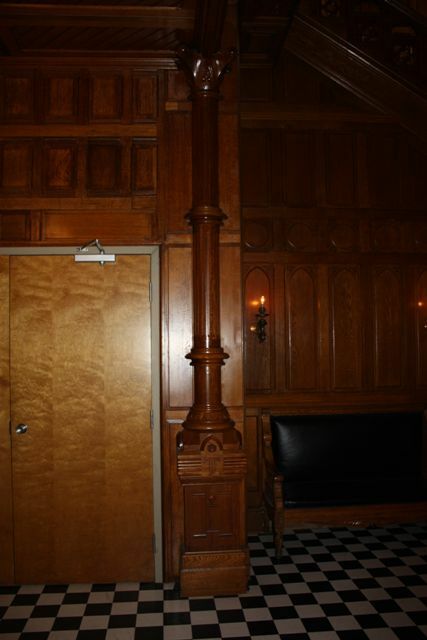 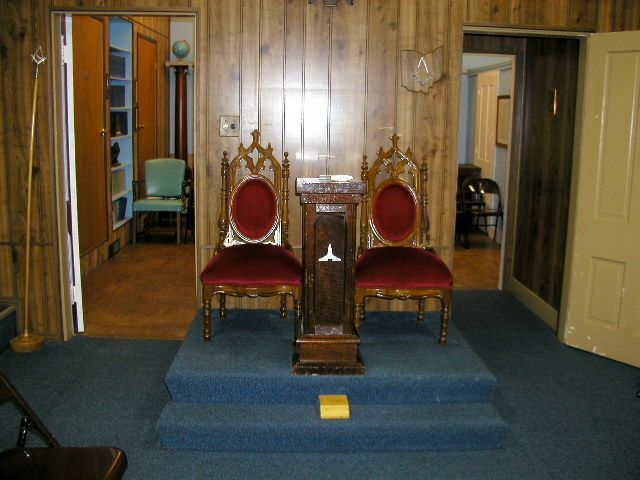 On December 4, 1970, WB “Chick” Dyas presented the Lodge with a hand made alter whick took him 3 years to build. 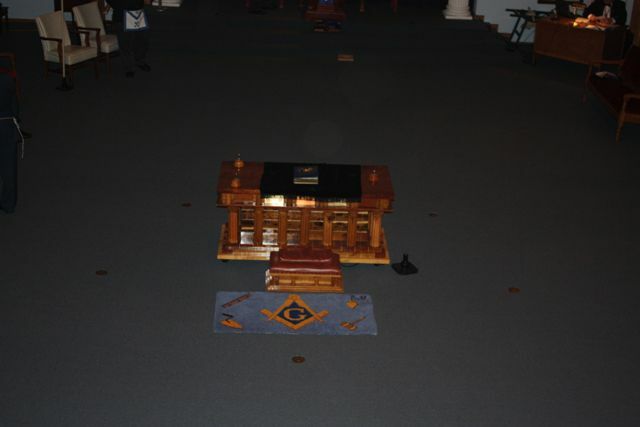 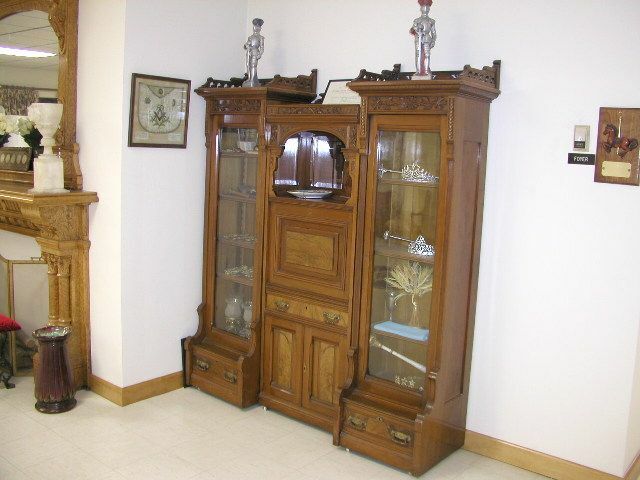 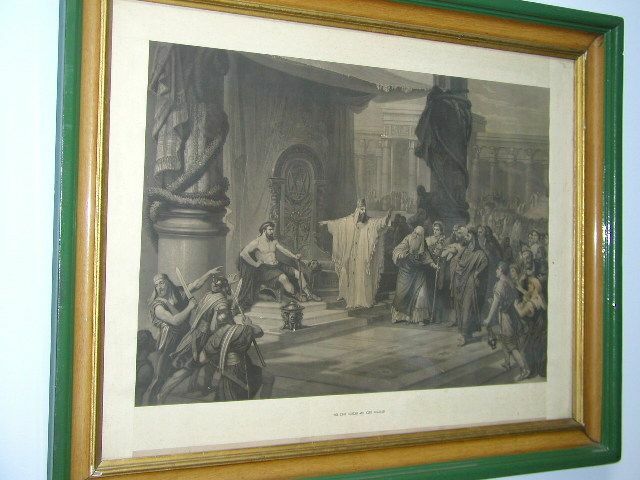 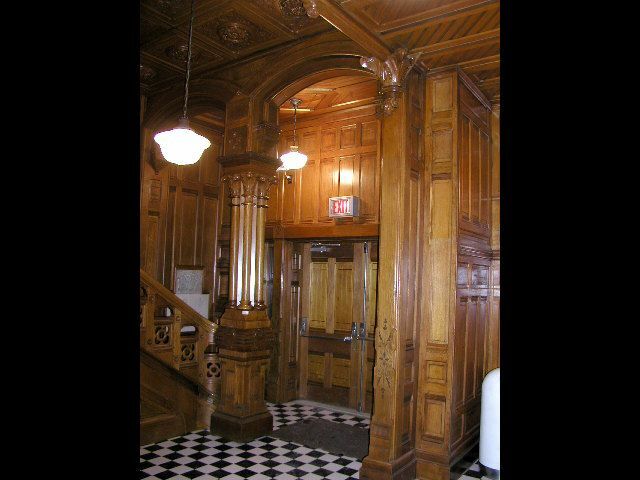 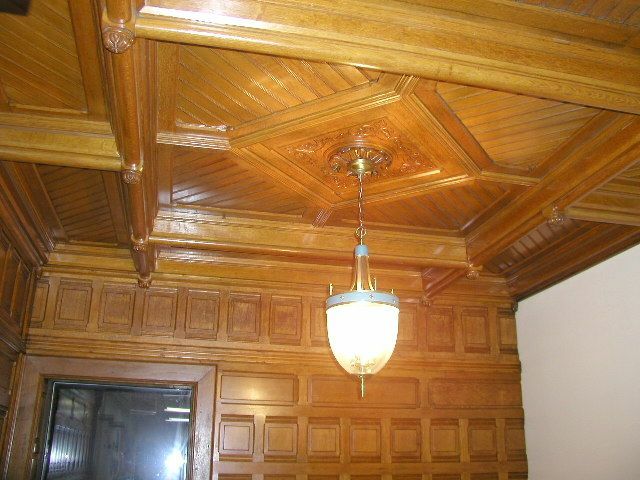 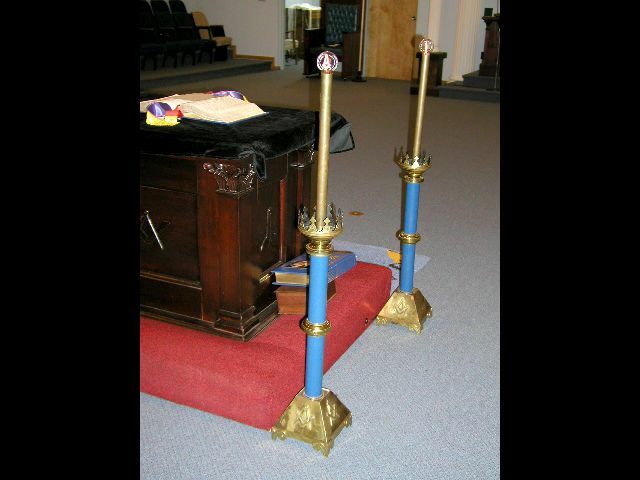 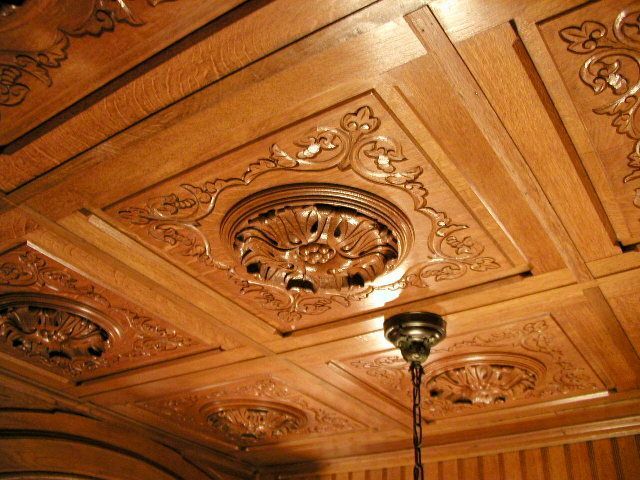 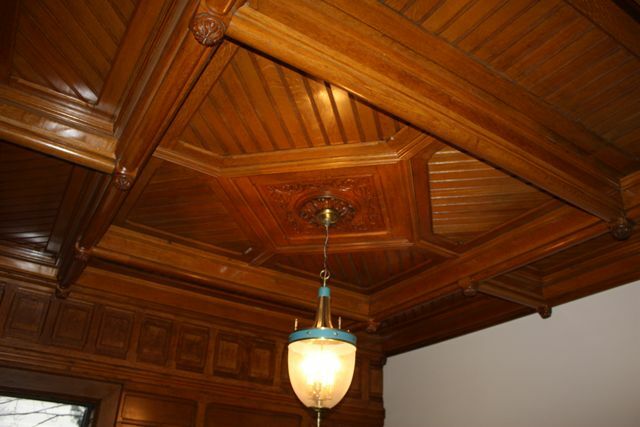 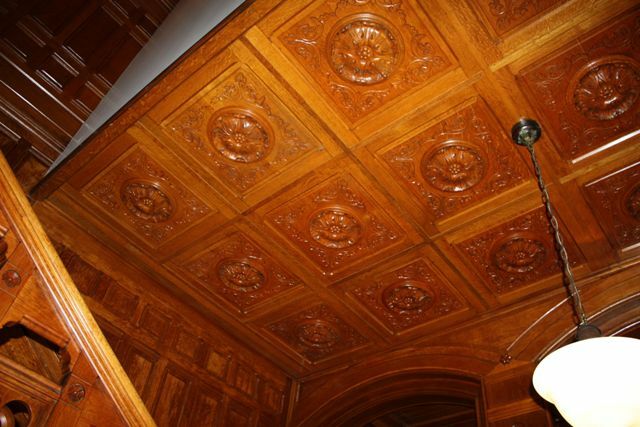 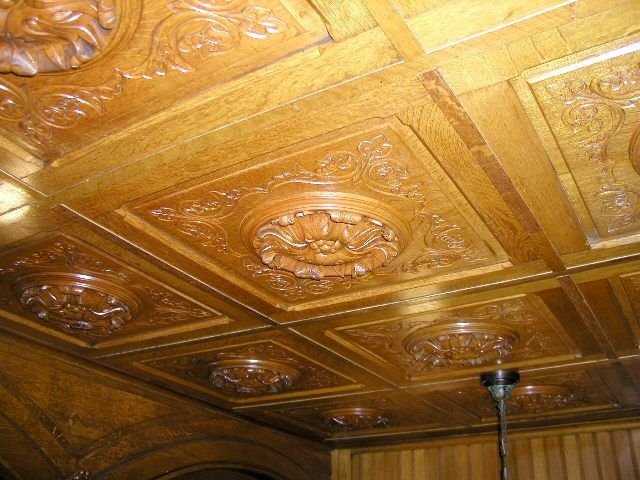 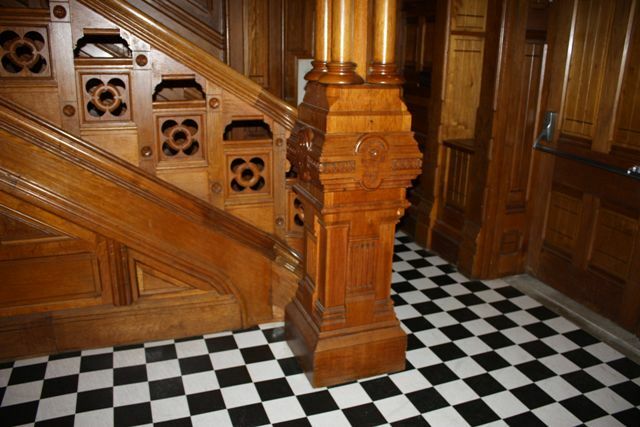 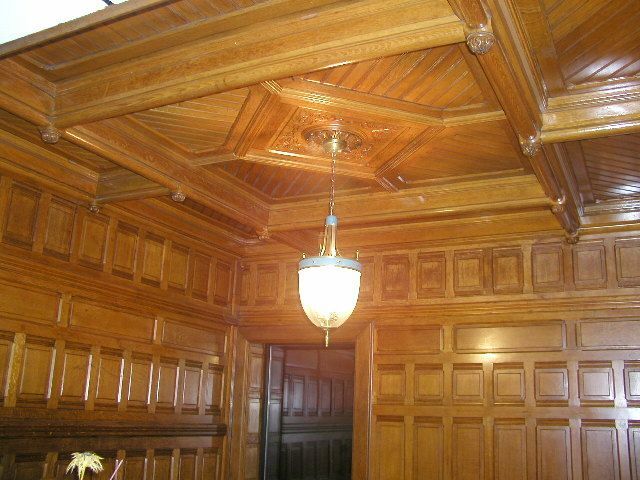 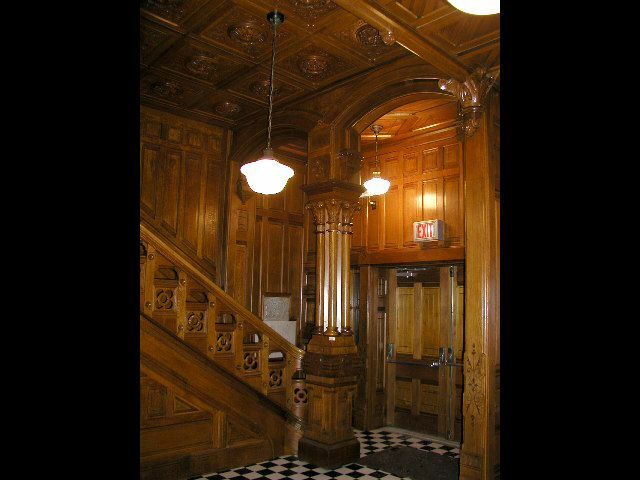 The beautiful alter has been present at Grand Lodge for many installations. 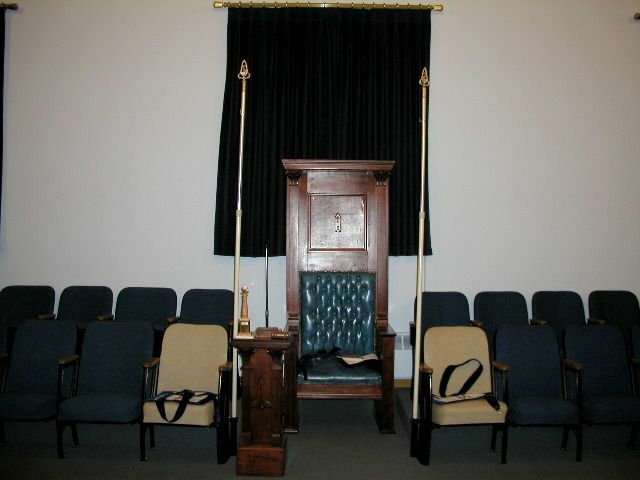 In 2006, Cedarville had the honor of having one of its members, WB James M. Williamson elected as Grand Master of Ohio Masons. 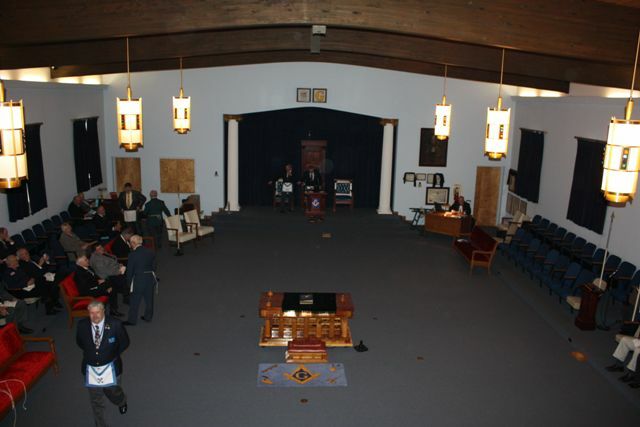 Cedarville opened Grand Lodge for MWB Williamson which was a great honor for Cedarville #622. 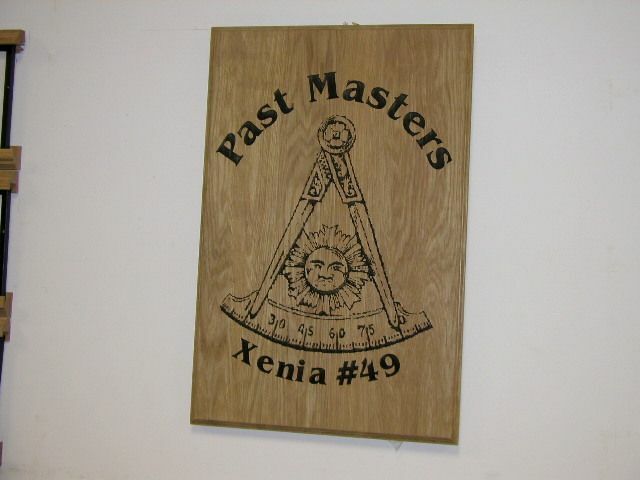 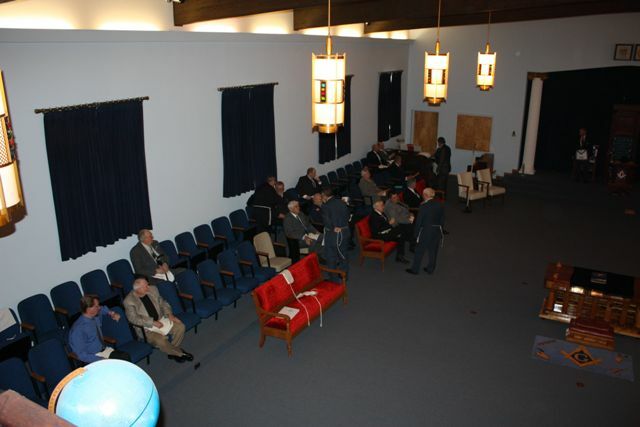 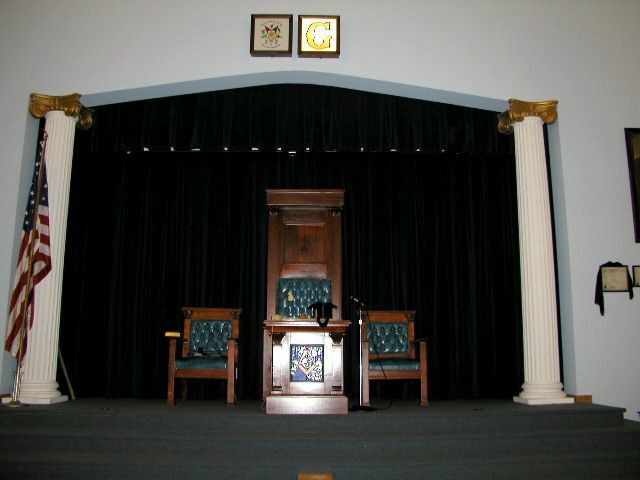 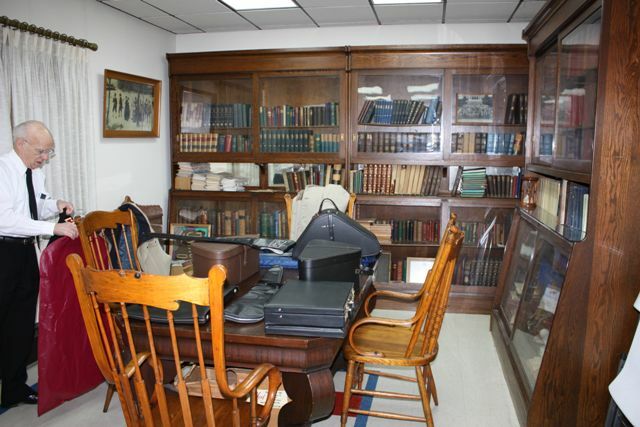 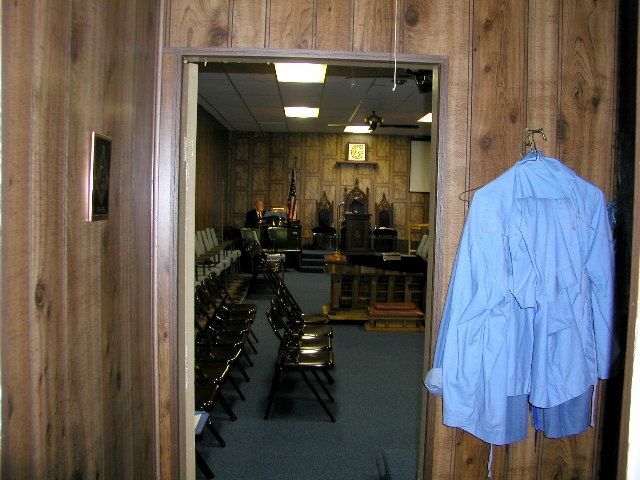 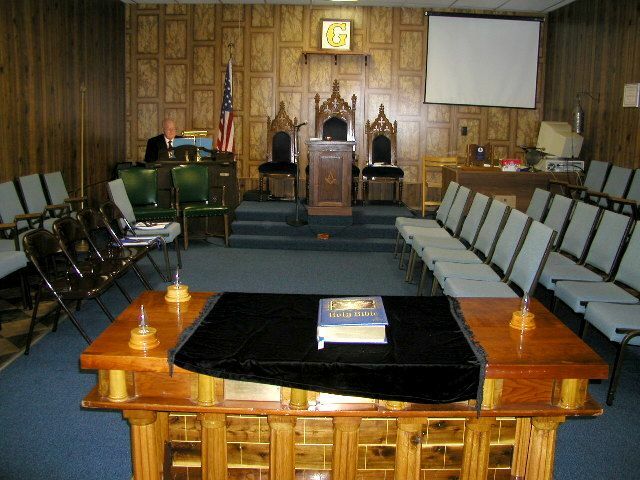 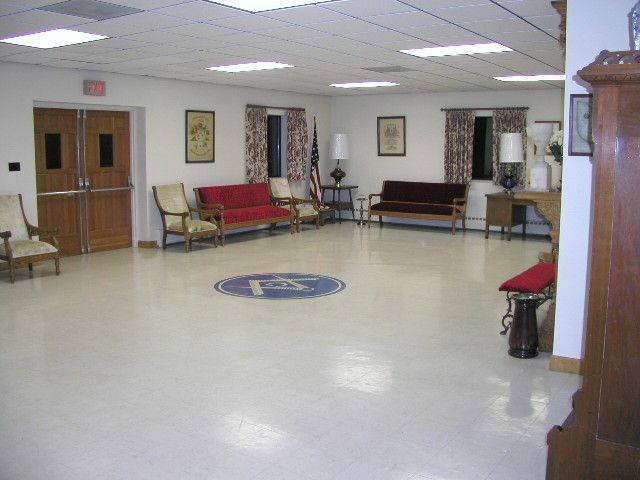 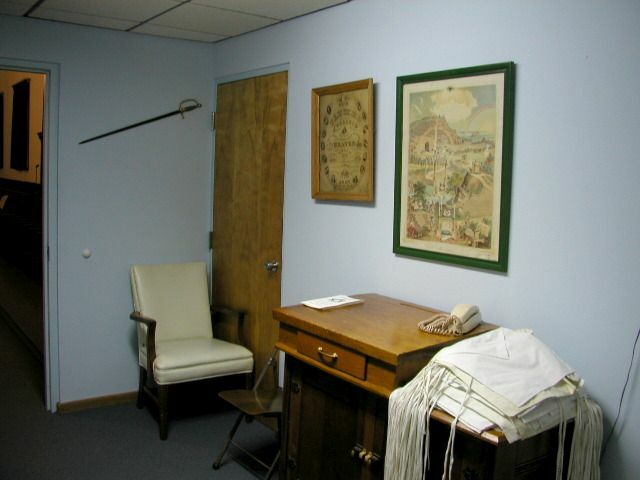 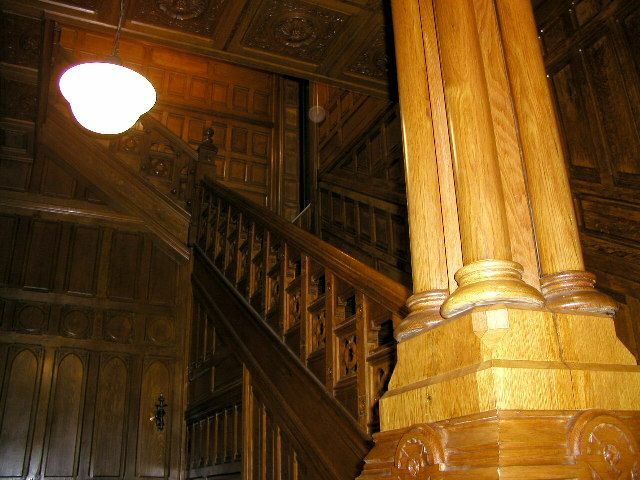 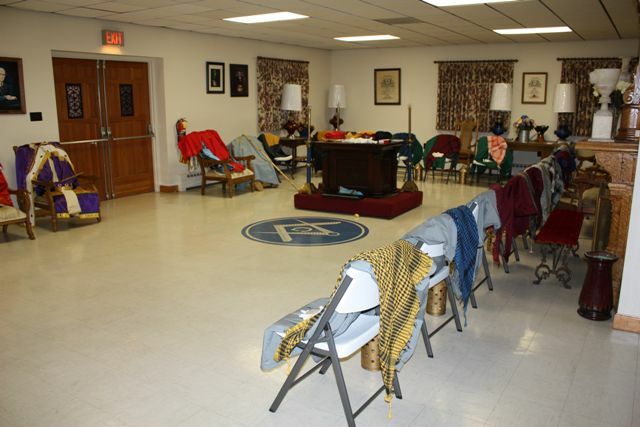 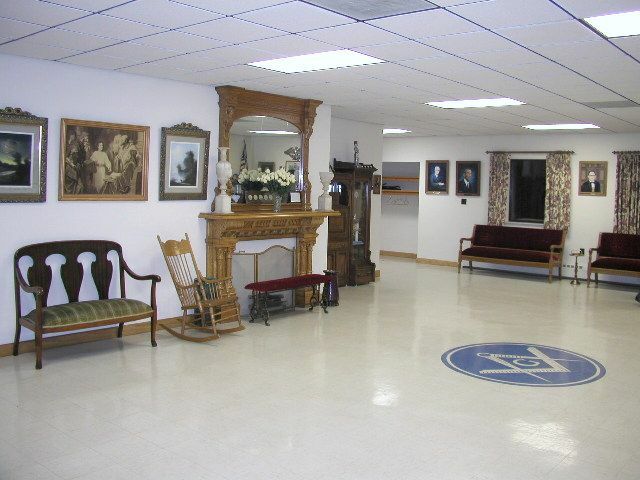 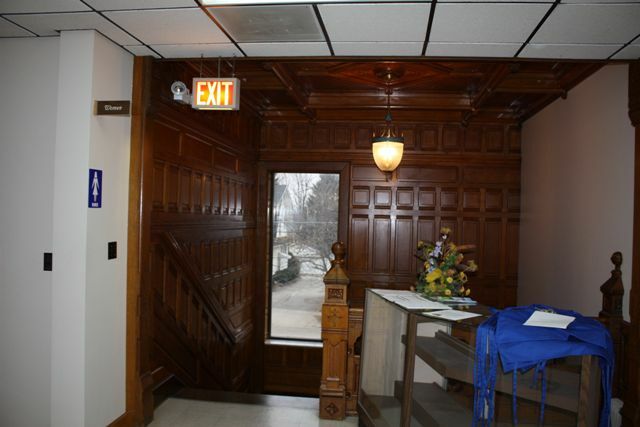 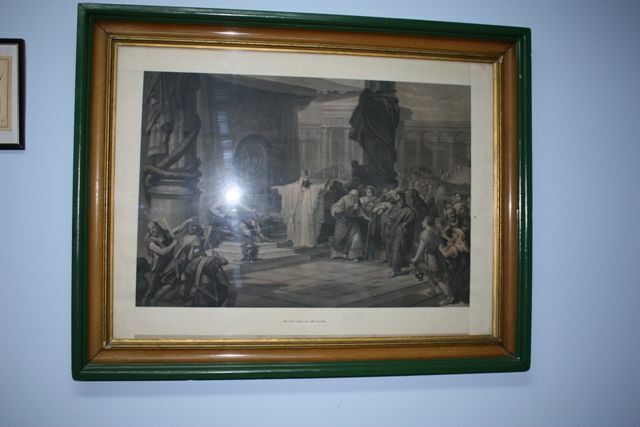 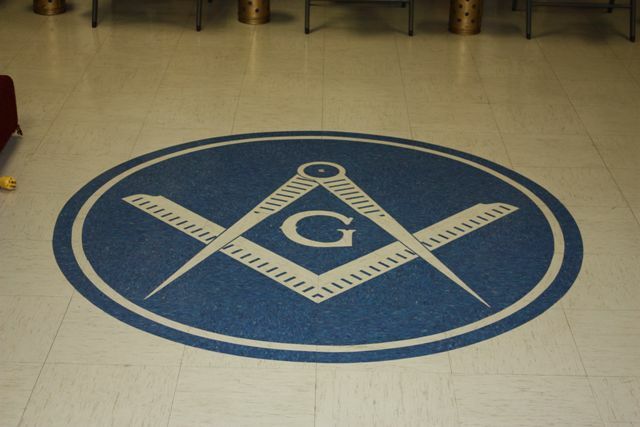 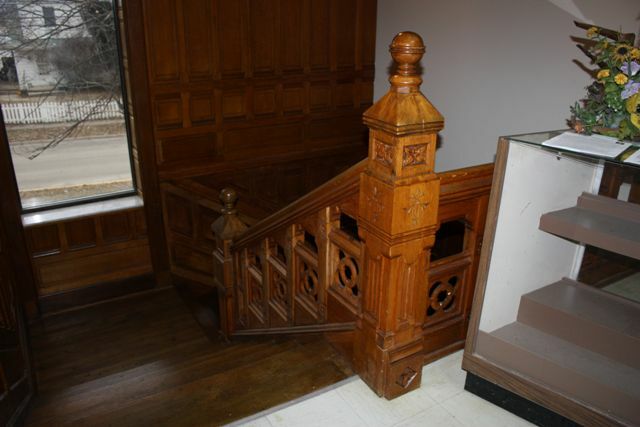 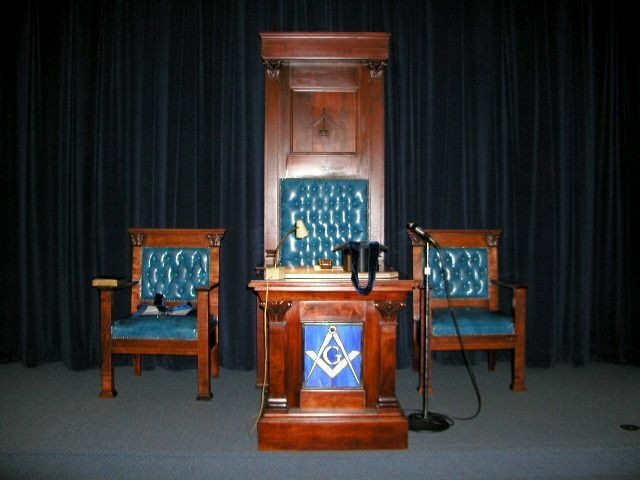 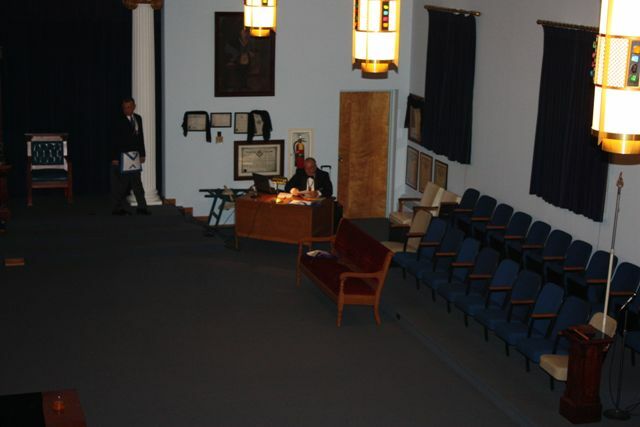 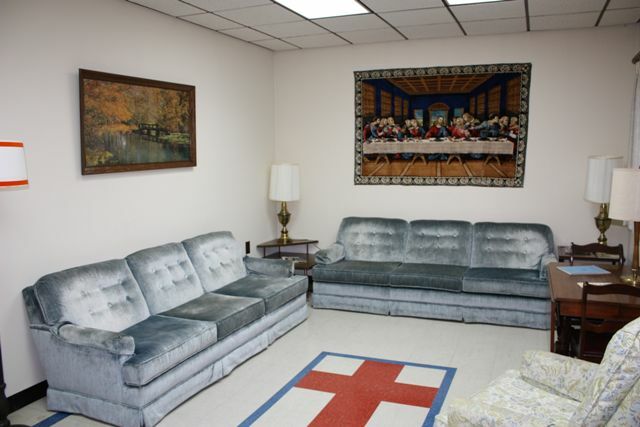 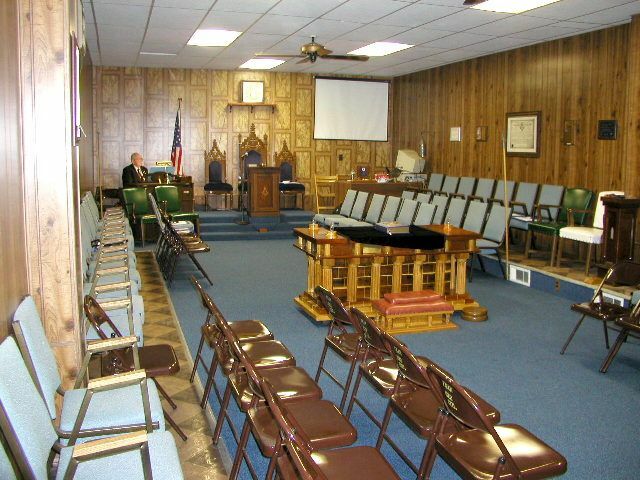 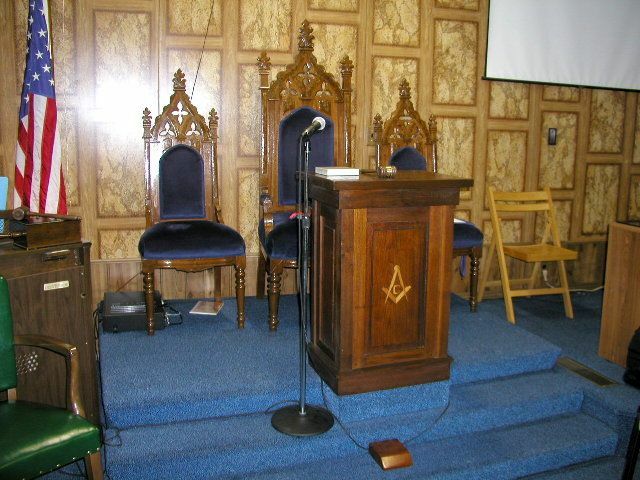 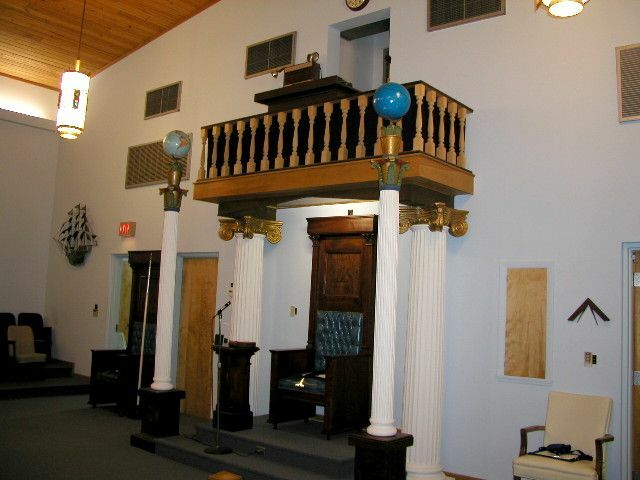 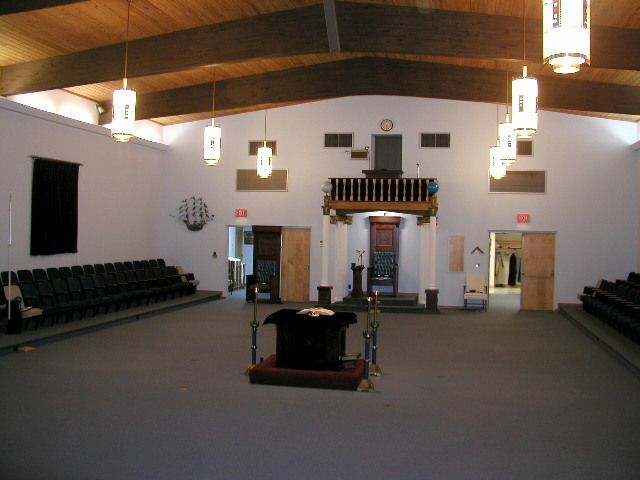 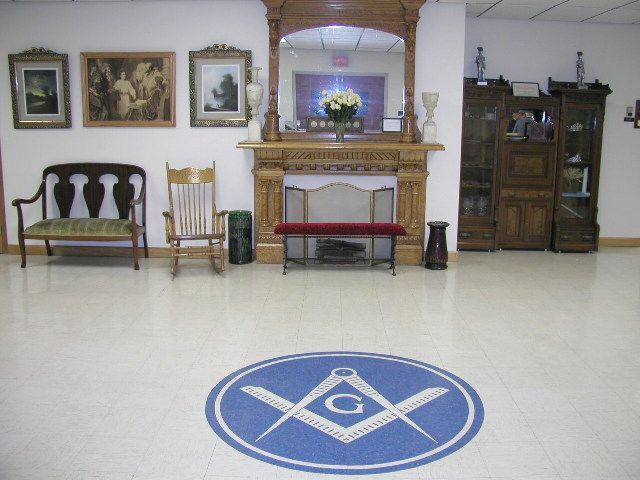 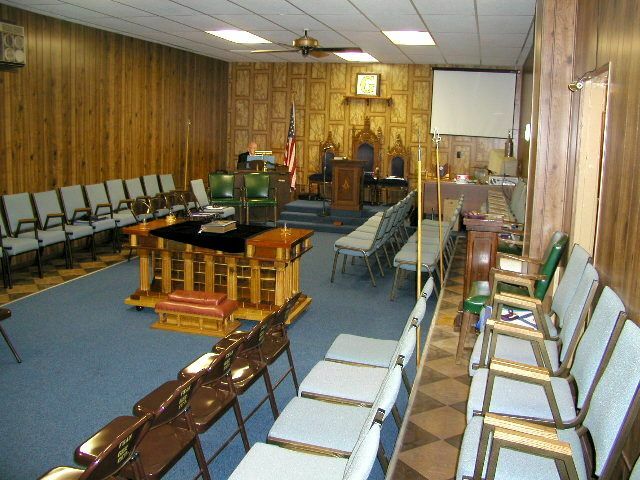 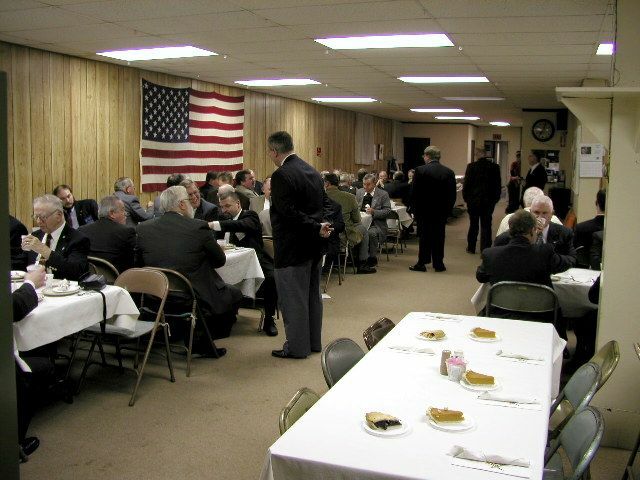 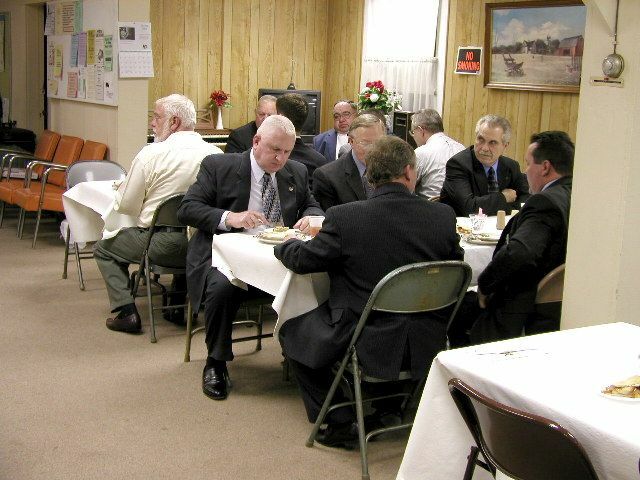 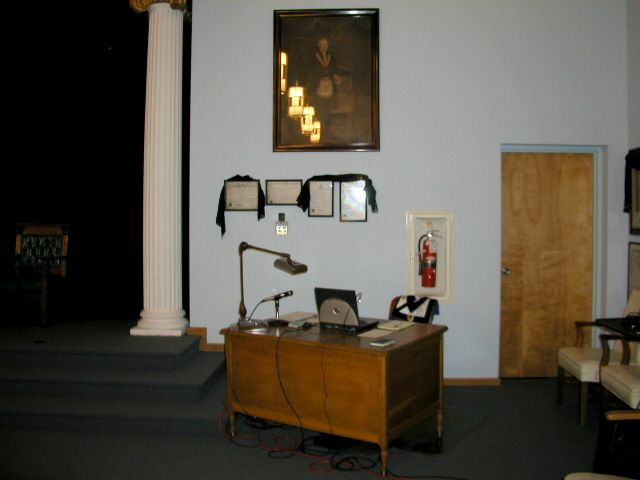 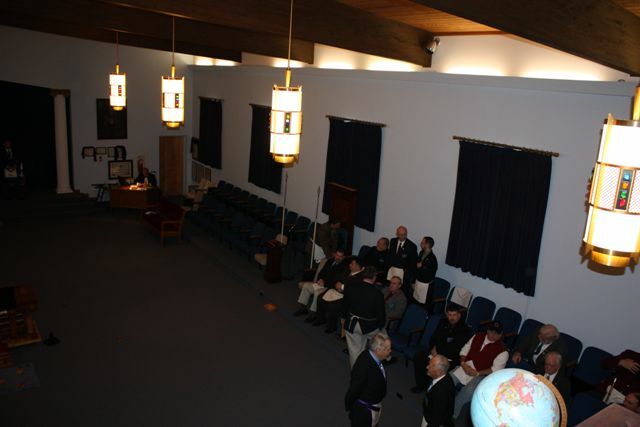 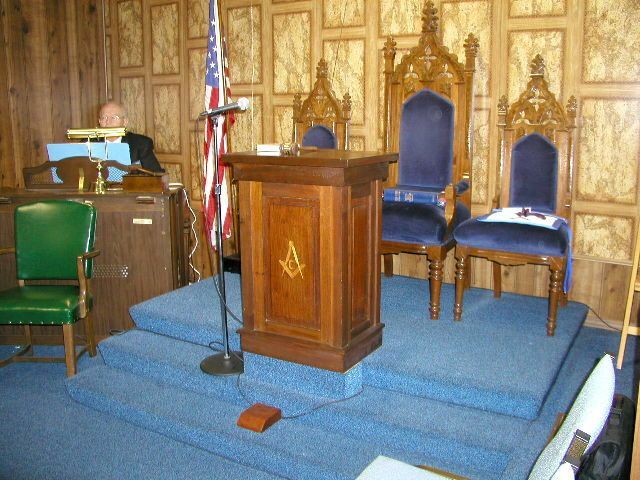 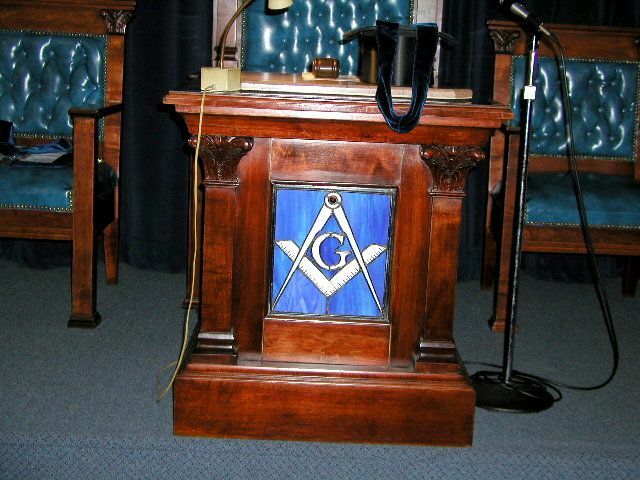 In September 2007, Cedarville began meeting at the Xenia Masonic Temple. 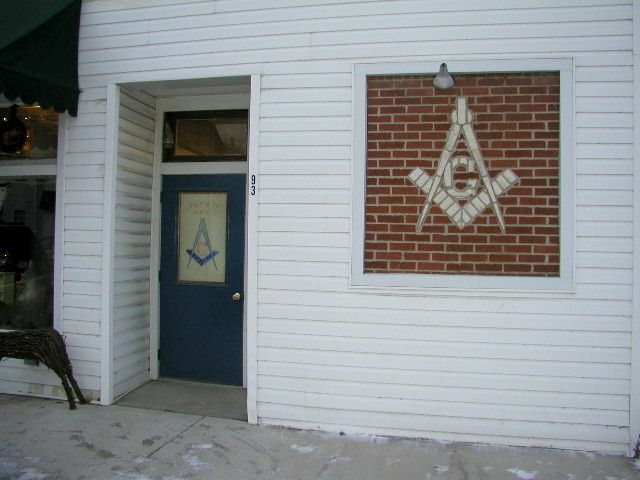 The move was to help ensure the future of Cedarville #622. 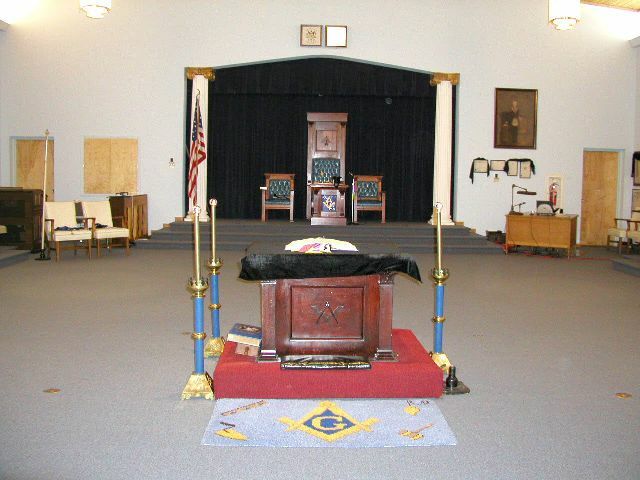 Cedarville Lodge No. 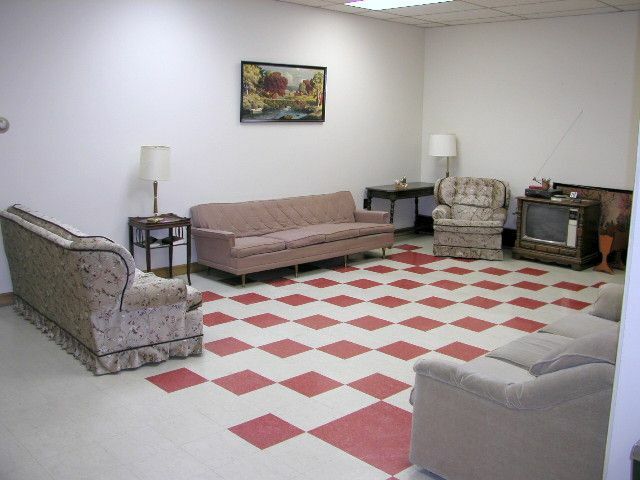 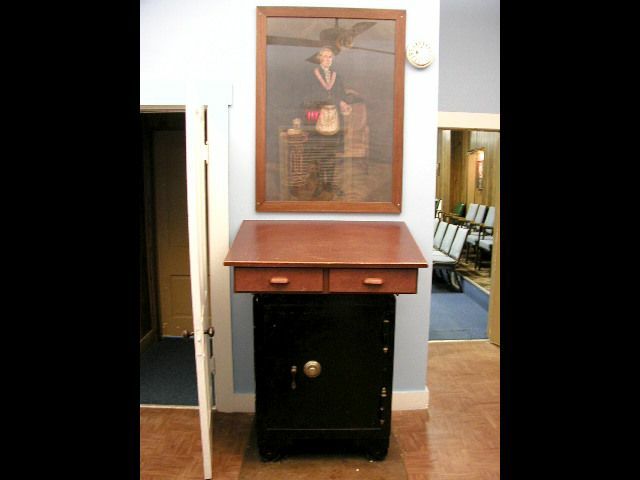 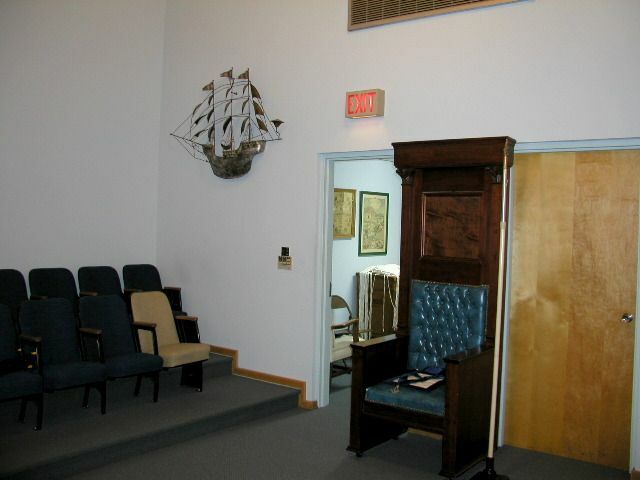 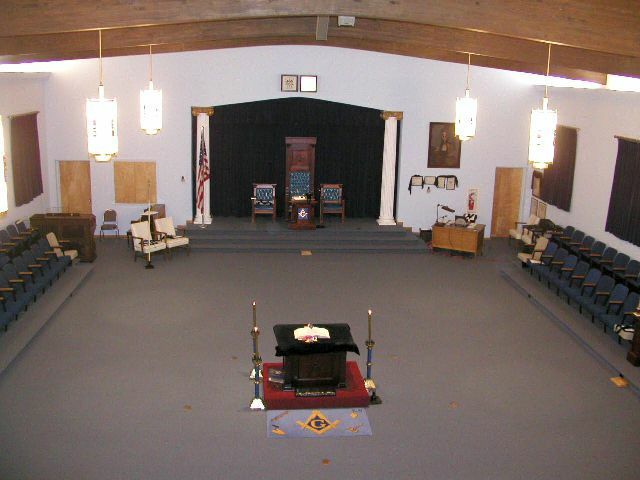 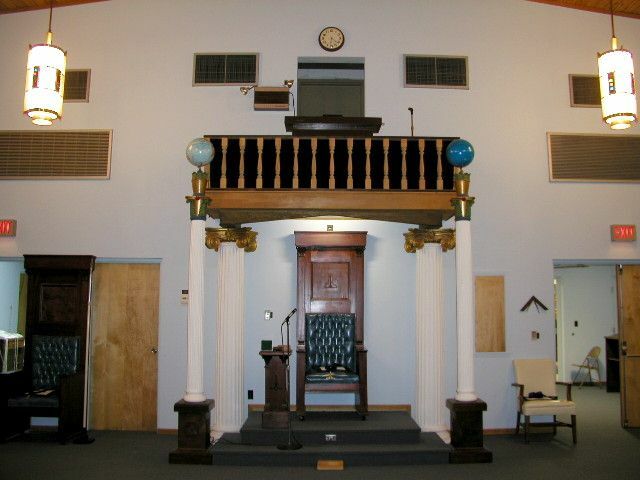 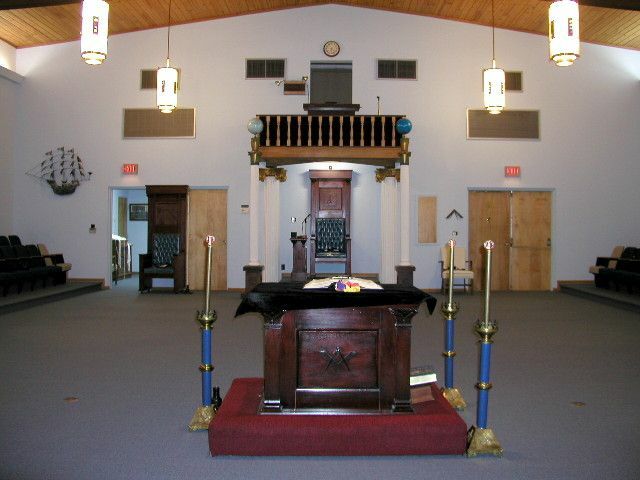 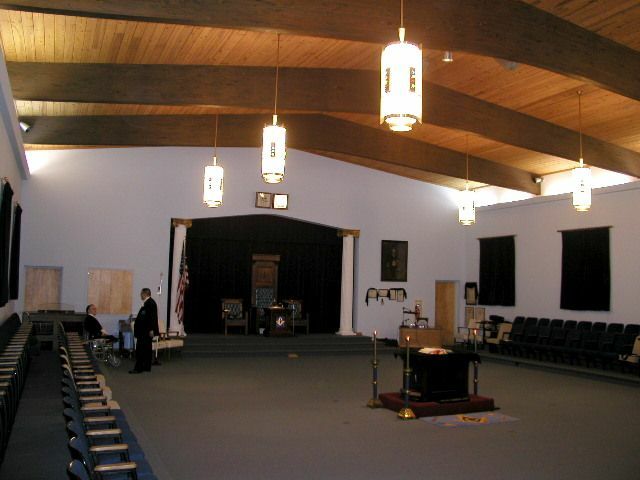 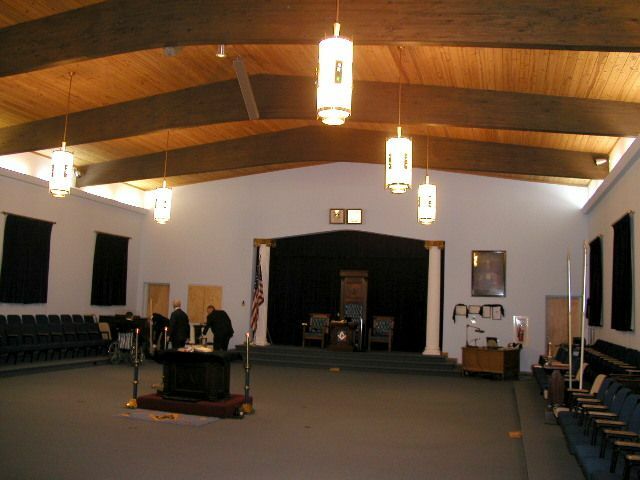 622, Free and Accepted Masons, the youngest Masonic lodge in the county, was chartered on October 23, 1913, with Charles Gilbert as the first worshipful master. 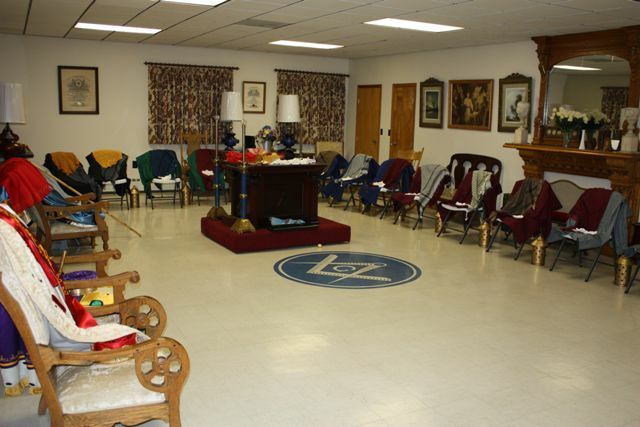 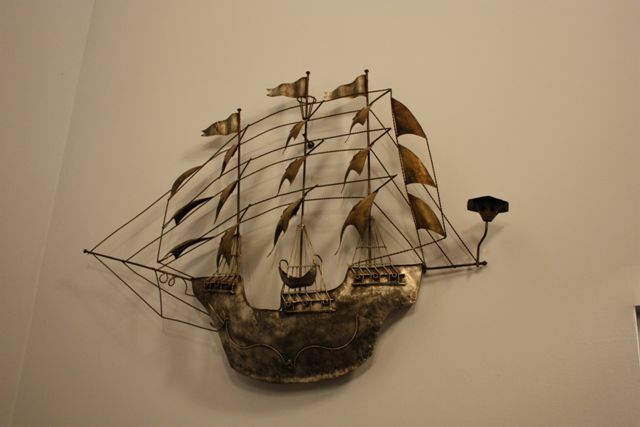 The lodge already has an active membership of thirty-seven. 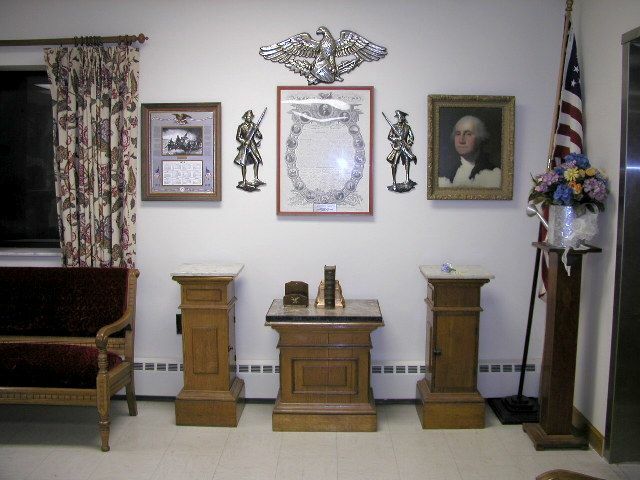 At the time of its last report for the year 1918, it reported three of its members in the service of the United States in some branch of the military service, Birdsell Creswell, J. Herman Randall and John N. Townsley. 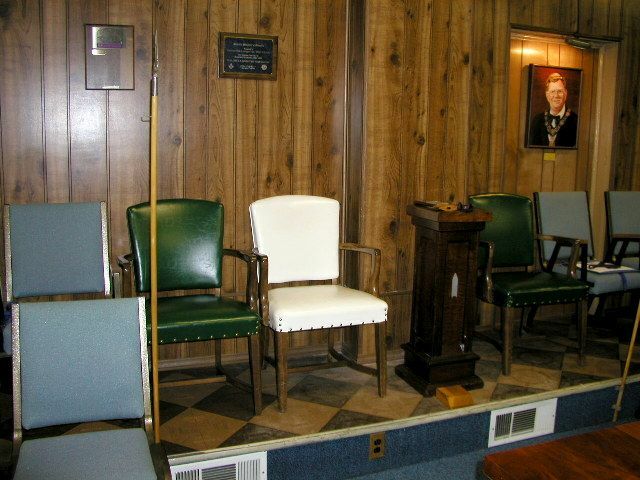 The past masters of the lodge have been Charles Gilbert, C. W. Mott, D. B. McElwain and Ralph Wolford. 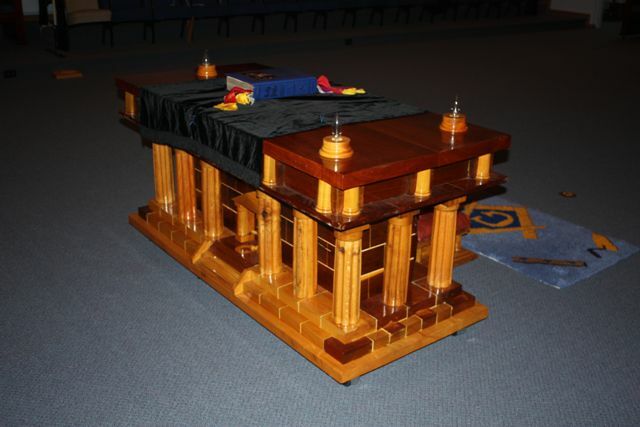 The officers for 1918 are as follow: Lee Anderson, shipful master; L. H. Sullenberger, senior warden; A. E. Richards, junkj warden; D. B. McElwain, treasurer; L. D. Parker, secretary; Charles Graham, senior deacon; J. E. Post, junior deacon; Hugh M. Stormont, tyler; C. W. Mott, W. L. Clemans, and J. W. Radabaugh, trustees.